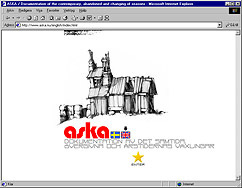 Aska is the (slowly) growing collection of photographs from abandoned, quaint or interesting locations by me, Björn Sahlberg. 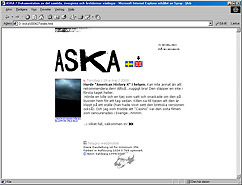 The homebase is in Stockholm, Sweden. So, why seek these places and spend days photographing them? A very early inspiration was the book Journal of a Ghost Hunter by Simon Marsden that I received for Christmas in 1994. Up until then my view on photography in general was something of a substitute for “real” art like painting or drawing (can you imagine!) but that book had me thinking differently. Then there was also the environments of fantasy literature, comic books, Warhammer games and movies like Bladerunner which all had a strong appeal to me. Still it took a few years before I picked up my dad's old Minolta to use it on my very first explore on, The Mighty Abandoned Cottage of Stäksön in Kallhäll outside of Stockholm. The rest is history. I'm a big fan of “fair use” so for any non-commercial means you may blog, post or link to any of these photos. But please link back to the source and/or add proper credit. If you wish to use any of these works commercially please get in touch. navigate_nextJohn Eklunds elektriska museum – Master of the Västerås steam power plant, and more. 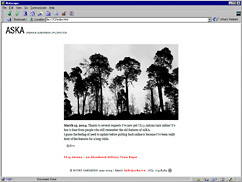 navigate_nextKathy's daily – Infrastructural goodies, urbanscapes and rurals at rest (and at its best). 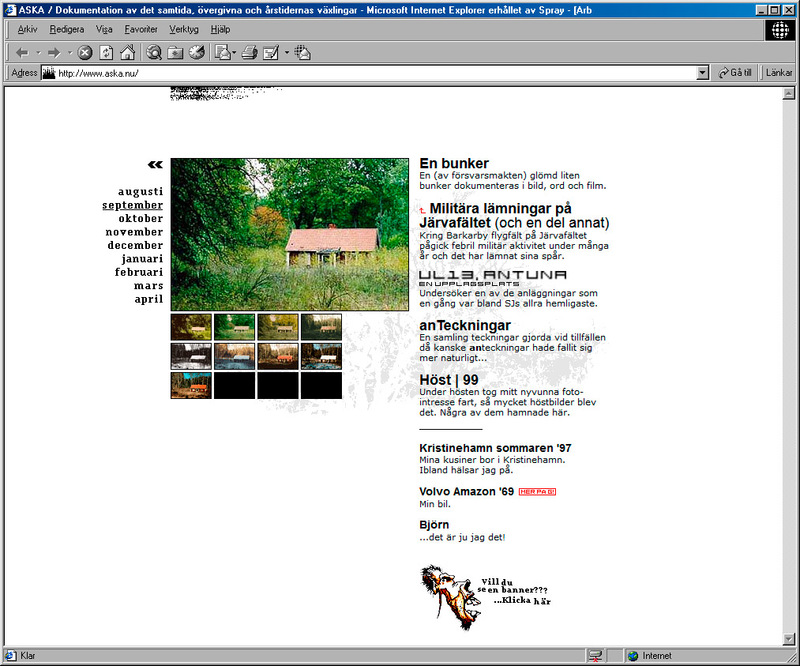 navigate_nextMaria's Flickr – Among Sweden's best ruin photographers! 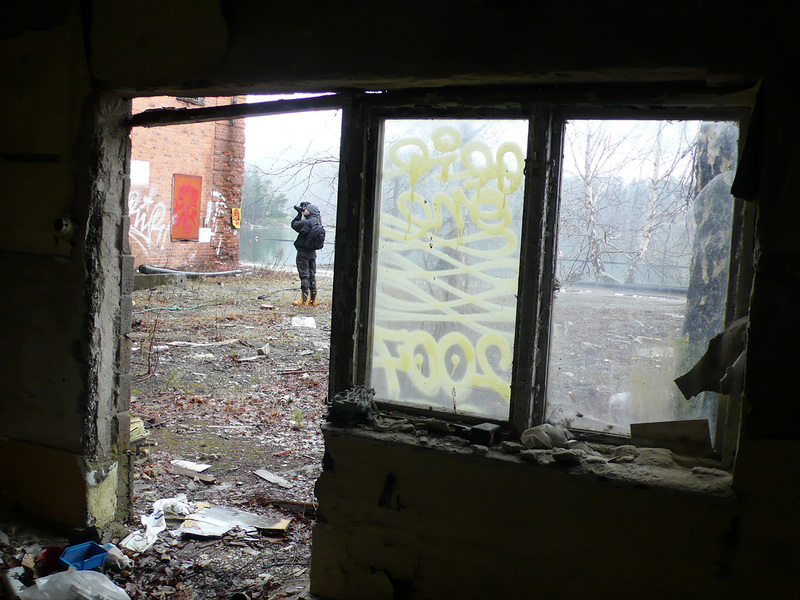 navigate_nextPavel Matveyev's website – My comrade Pavel approaches abandonments in a very open and personal way. 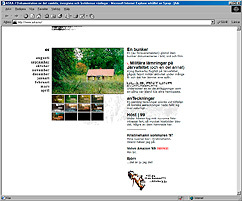 navigate_nextPfitzer pfotograpfy – All film, all daring, all talent. And a very good Internetz-friend! 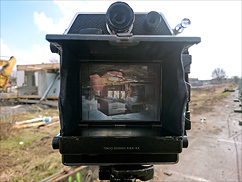 navigate_nextThe Work of Castor – Moody rural exploration on stills and on video. navigate_nextYann's Flickr – Analog abandonments with a French grace. A very good friend on Flickr and IRL. Arenastaden photo exhibition at Fabege's Stockholm office. 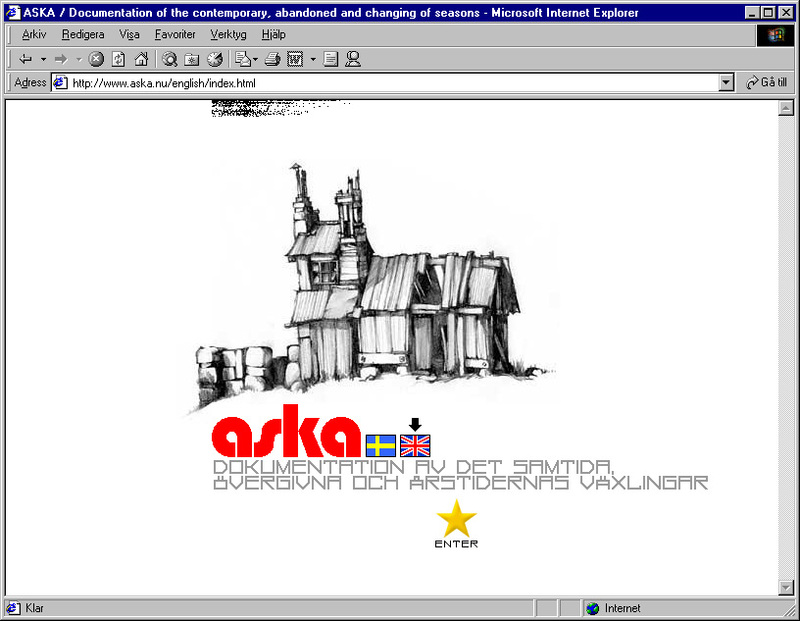 Fabege's Stockholm office. From January 2019 and on. December 2018 - January 2019. One of the photos from Ångsågen was put on wallpaper and became a (permanent?) 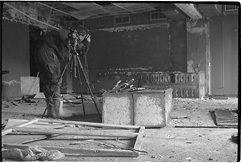 part of the gallery's two year anniversary exhibition. Galleri Mellanrum, Stockholm. December 2018 - January 2019. 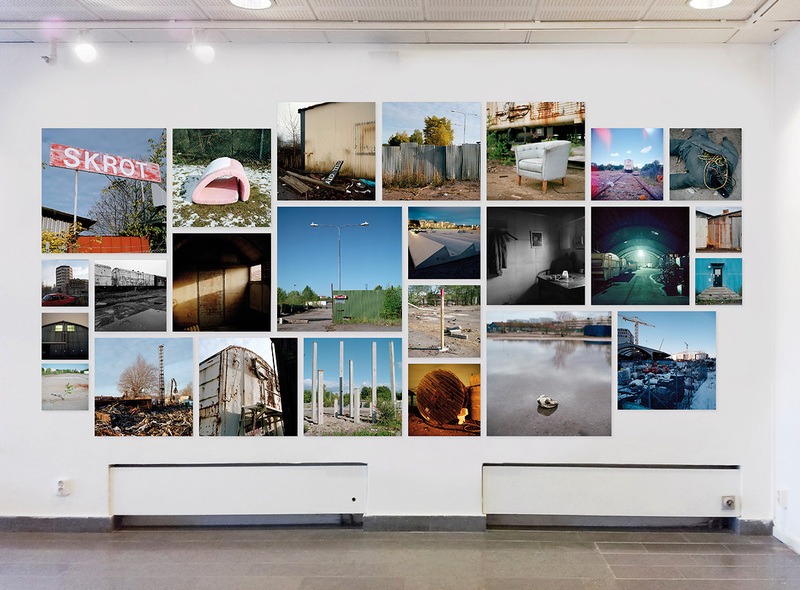 My part of the “Innan arenan, efter Råsunda” exhibition at the Solna public library in Stockholm. 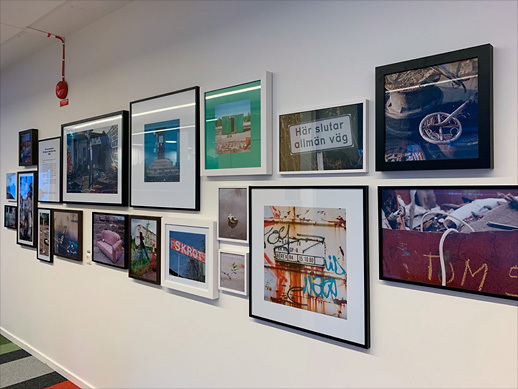 An exhibition with my photos from an old industrial zone the years before it was turned into one of Stockholm's largest arenas. 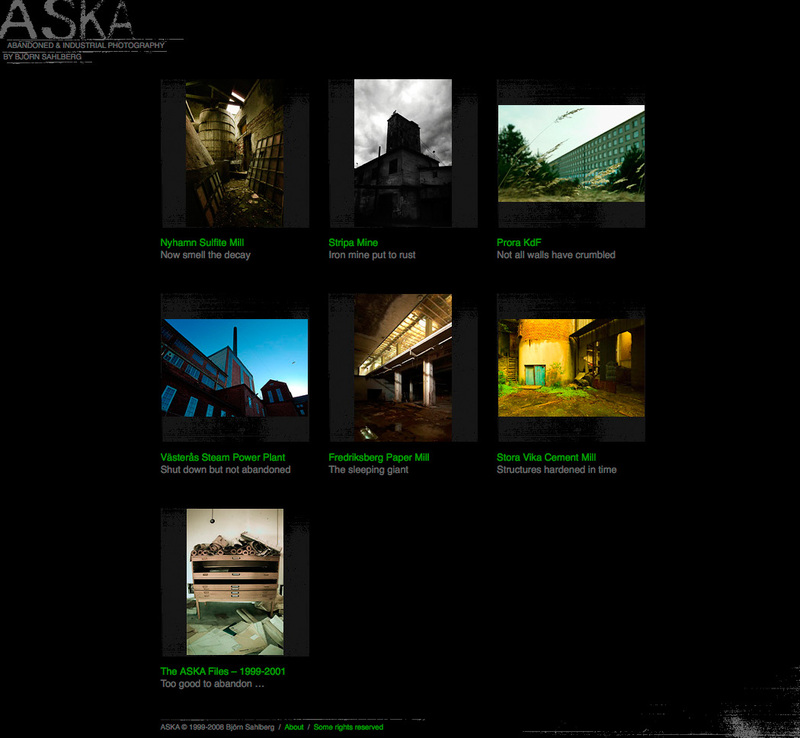 Most of the featured photos can be seen in the album Arenastaden / Solna Badlands. 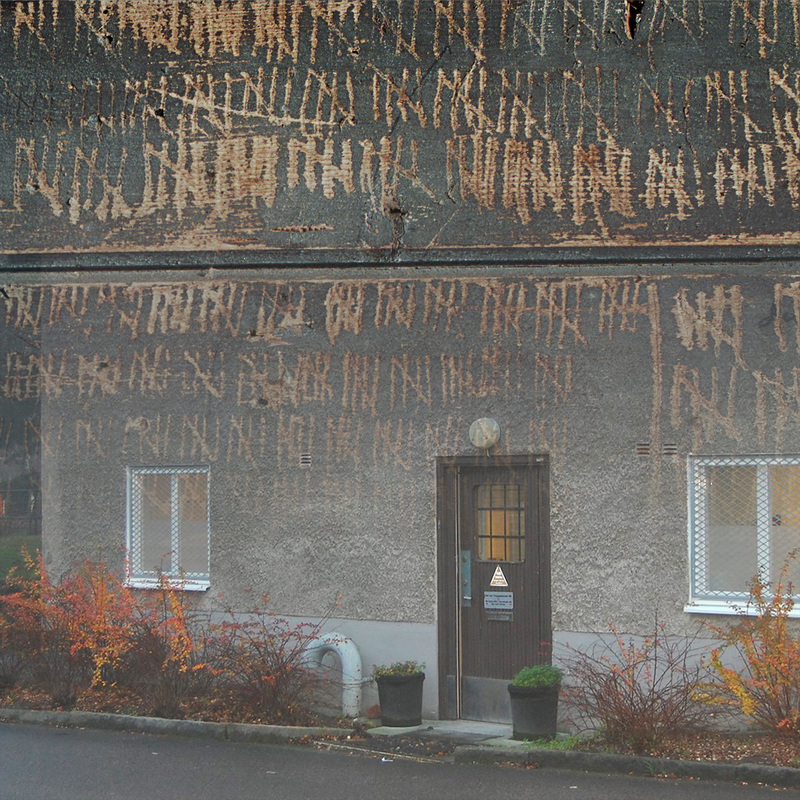 Solna public library, Stockholm. Spring 2013. 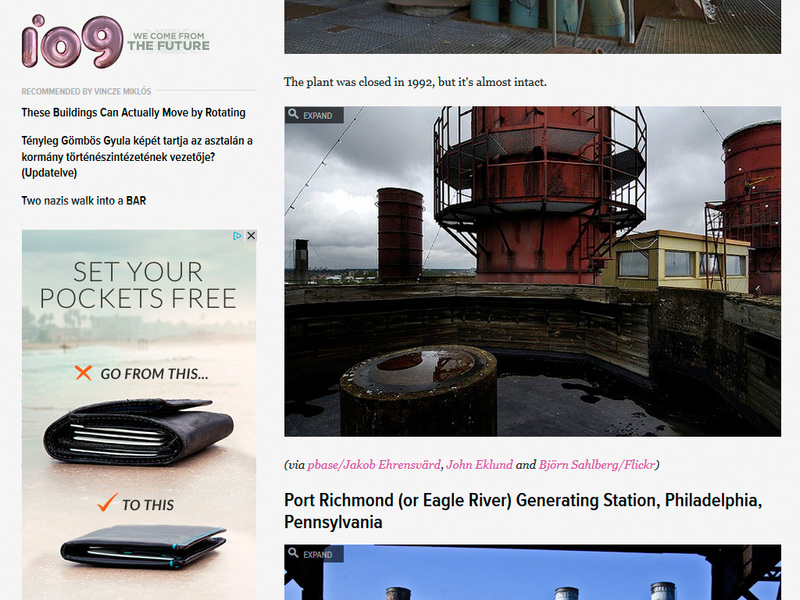 “These Abandoned Power Stations Are Majestic in Their Decay” on IO9. navigate_nextView on IO9. One of my Flickr photos was chosen for this impressive cavalcade of old power stations. 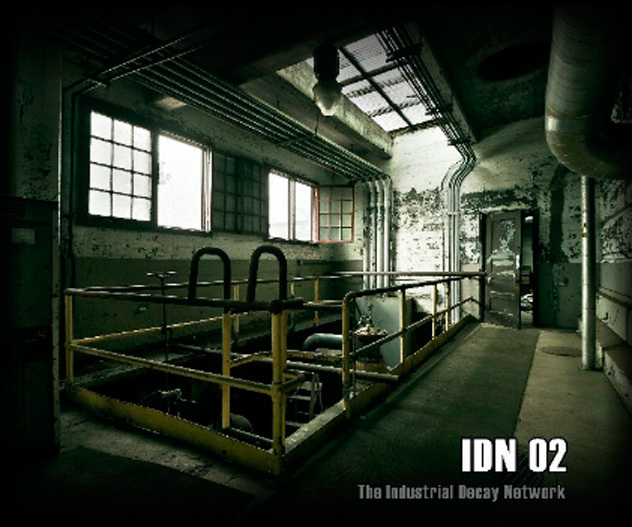 And yes, also part of the Industrial Decay Network's second book. 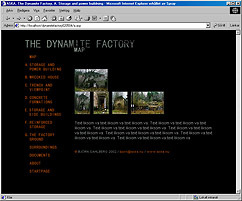 navigate_nextMore info on Blurb. And yes, also part of the Industrial Decay Network's second book. 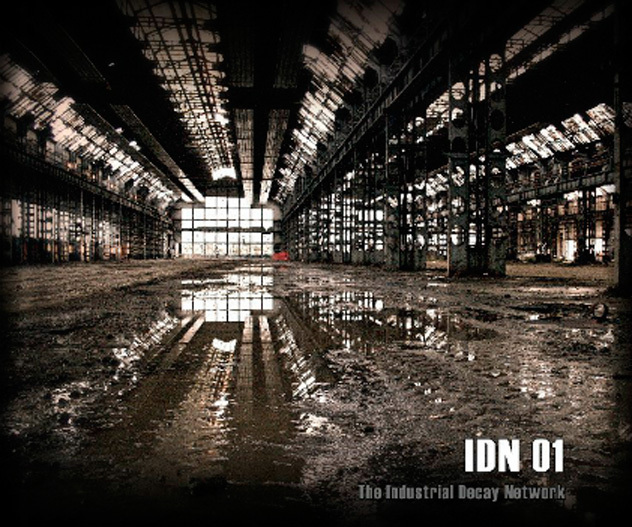 Featured in Industrial Decay Network's first book! 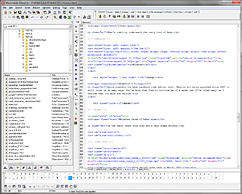 navigate_nextMore info on Blurb. 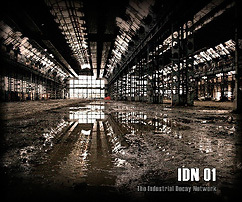 Featured in Industrial Decay Network's first book. 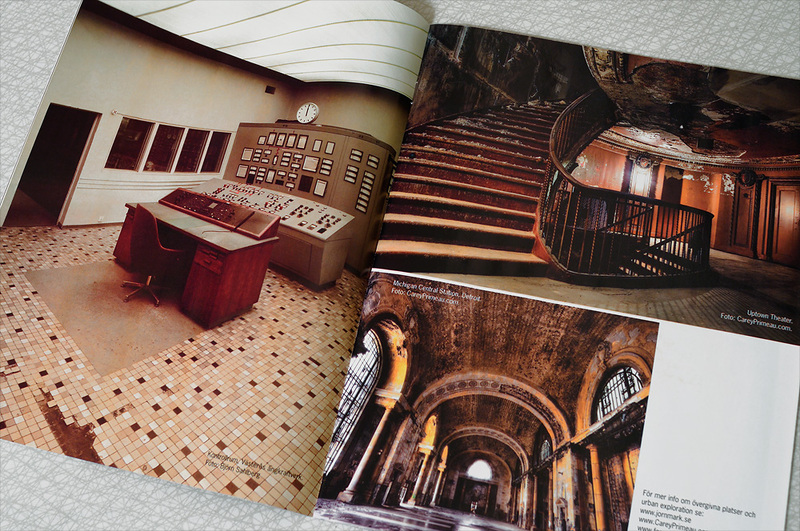 A few of my pics from the Västerås ångkraftverk in an article on urbex in Appeal magazine. Not too pleased with the cropping though. Are you a fellow explorer of the abandoned, into intriguing infrastructure or collecting quirky surroundings with whatever gear? Then how about trading prints? I have traded with online friends a few times and it's great fun! Also more tasteful to keep others' prints on the wall rather than your own, right. Ok then, just get in touch. What's squeking when on location and rumbling underneath Aska's rusty hood. 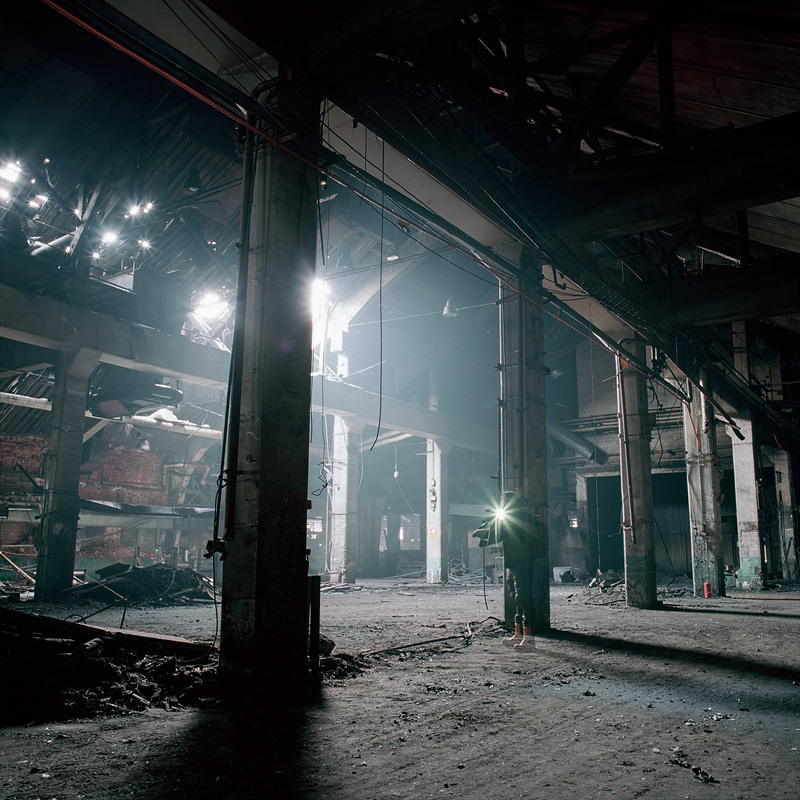 Light measuring on location at Steelmill 1. I no longer use the angular viewfinder. Photo © Yann. 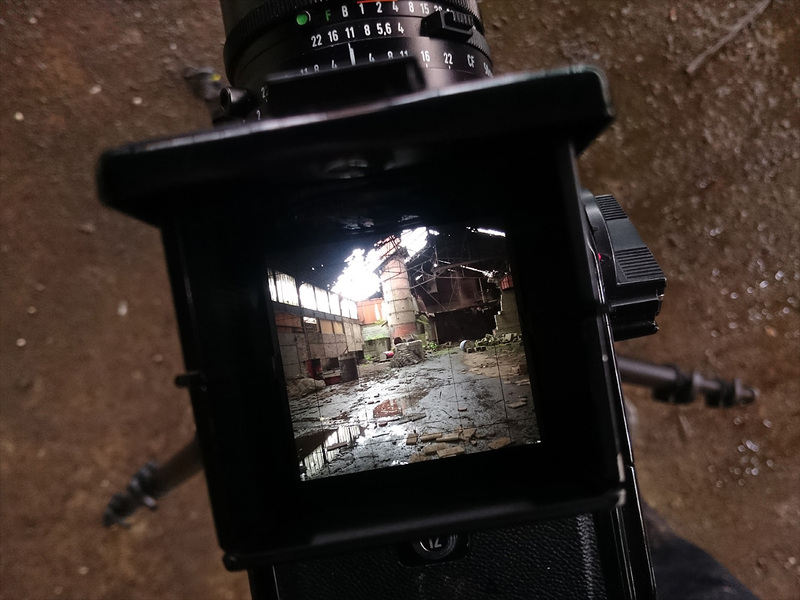 Hassy with the 50 mm on location at Kakelfabriken. Main comrade these days. 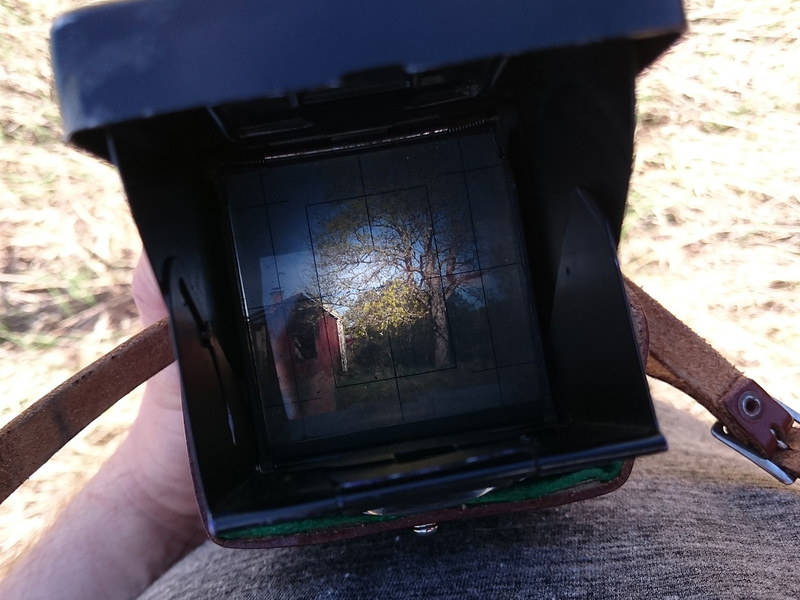 Usually fitted with a 50 or 80 mm lens. Just your local explorer together with an old friend. Photo © Yann. Through the Flexaret V viewfinder at your average Schwedenrot location. 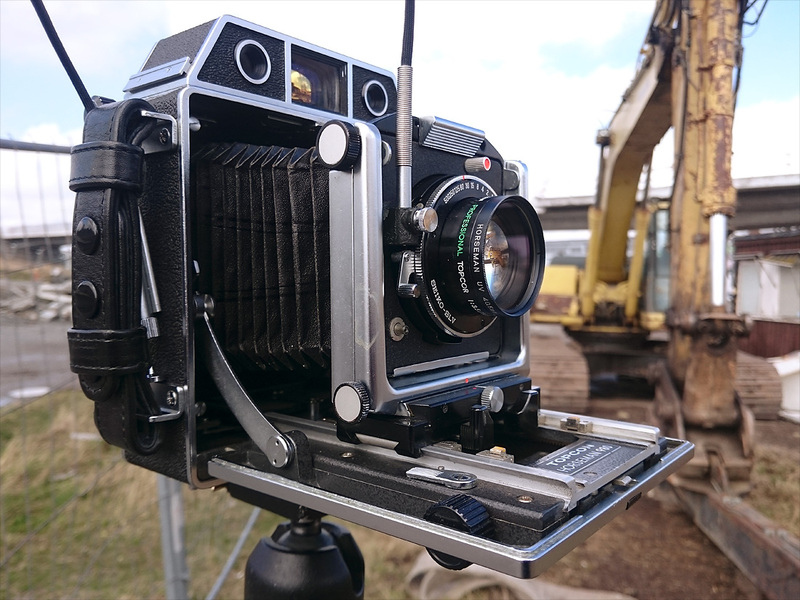 A late 50s beater twin lens reflex from the Czech Republic. Works perfectly, almost always. A growing love that I've been using more and more over the last years. On location when the Bromma Business Centre is flattended. 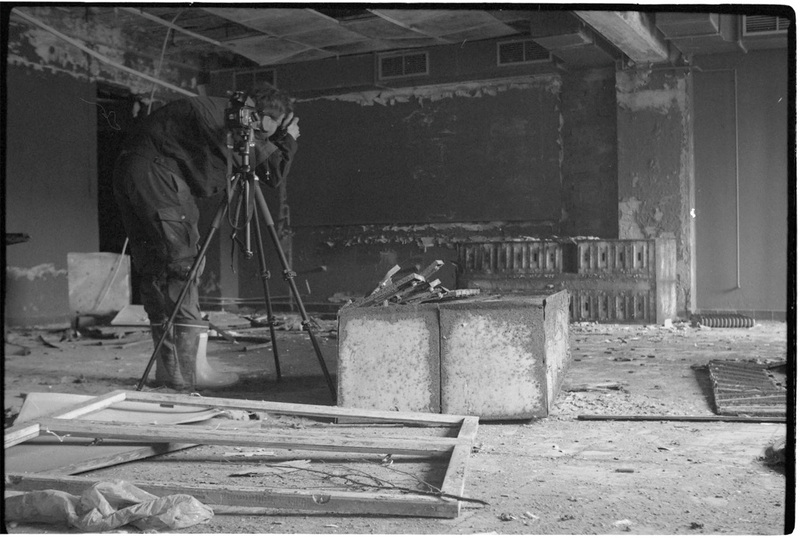 With the Horseman 980 on a tripod one looks serious business enough and the demolition crew didn't send me off the grounds. 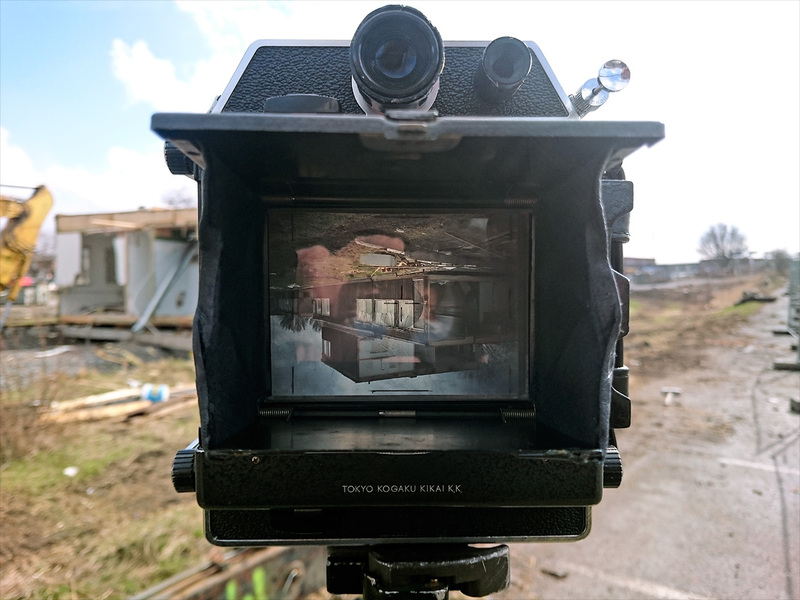 Framing and composing is an adventure with the viewfinder image being both mirrored and upside down. I came across this nice Horseman kit at the Kamerloppis camera flea market in spring 2016. The combination of tilt-shift, medium format and a cool retro tech look made it an easy choice. Yes, it's tricky to use. Yes, it's slow to use. And yes, it's great fun to use! Snapping away at the (now demolished) Tollare paper mill. Photo © Yann. Old workhorses before the days of analog. 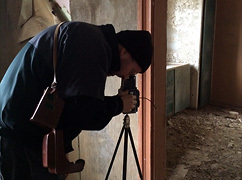 Today I mostly use the D300 for light measuring on tricky locations. 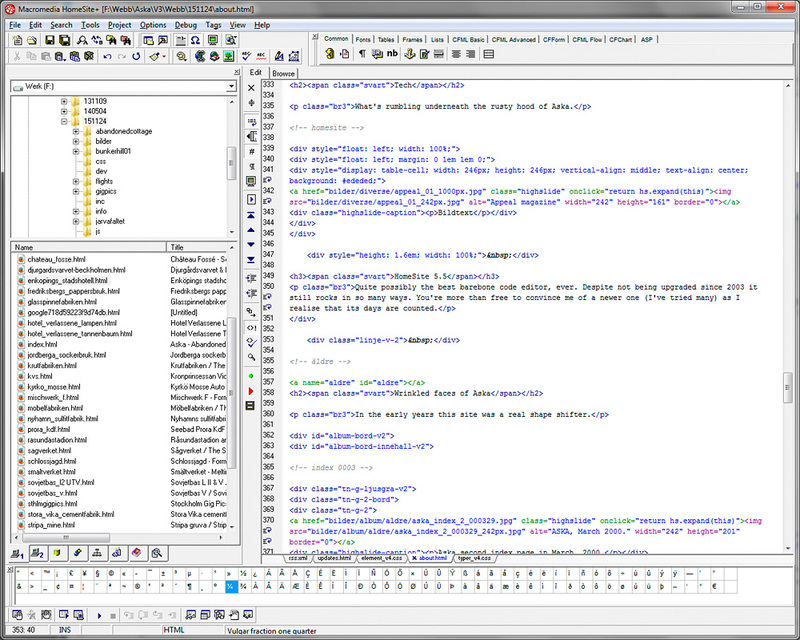 HomeSite 5.5, the barebone editor to end all editors. Or? 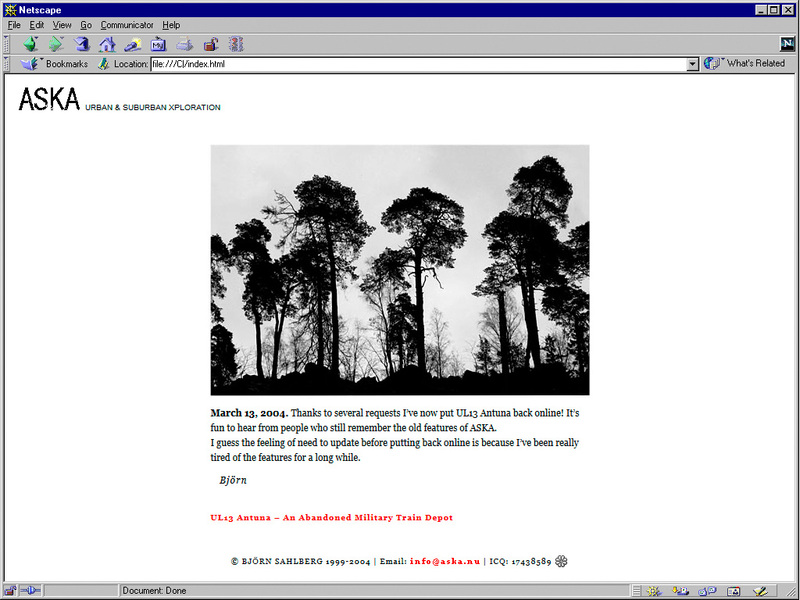 Quite possibly the best barebone HTML editor, ever. Despite not being upgraded since 2003 it still rocks in so many ways. You're more than free to convince me of a newer one (I've tried many) as I realise that its days are counted. Through the years this site has been a shape shifter. 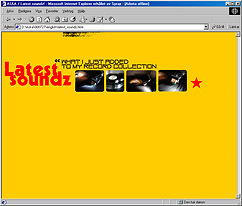 Tuned up compared to the Big Comeback front page of spring 2008. The site was down for a while and then reappeard on a new server, with stripped down and more austere approach. 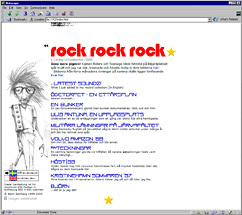 Second index page, July 2000. 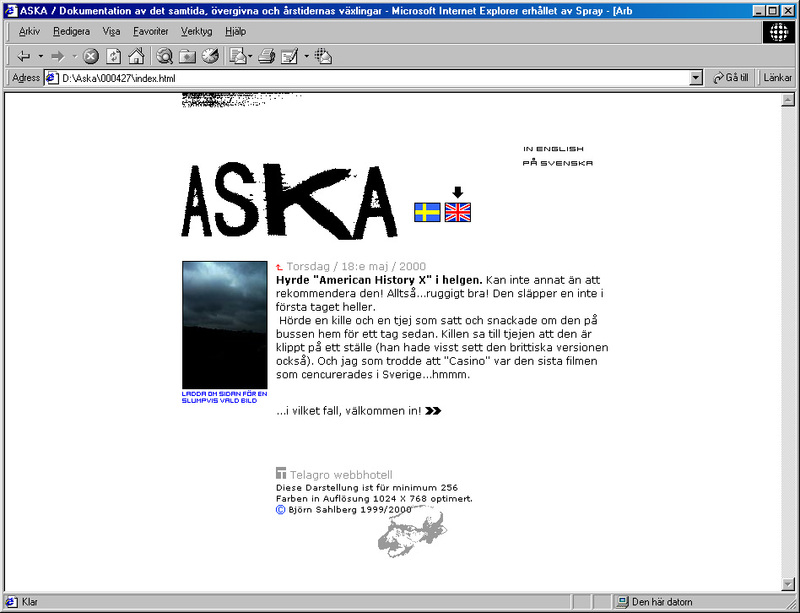 Second index page in March, 2000. 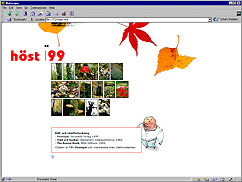 Höst '99 (Autumn '99) index page. Photos from fall excursions around Stockholm. 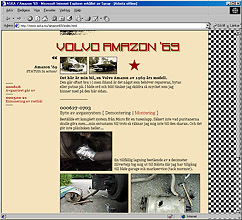 Index page. Logo made by moving a print on the copy machine. Far out. 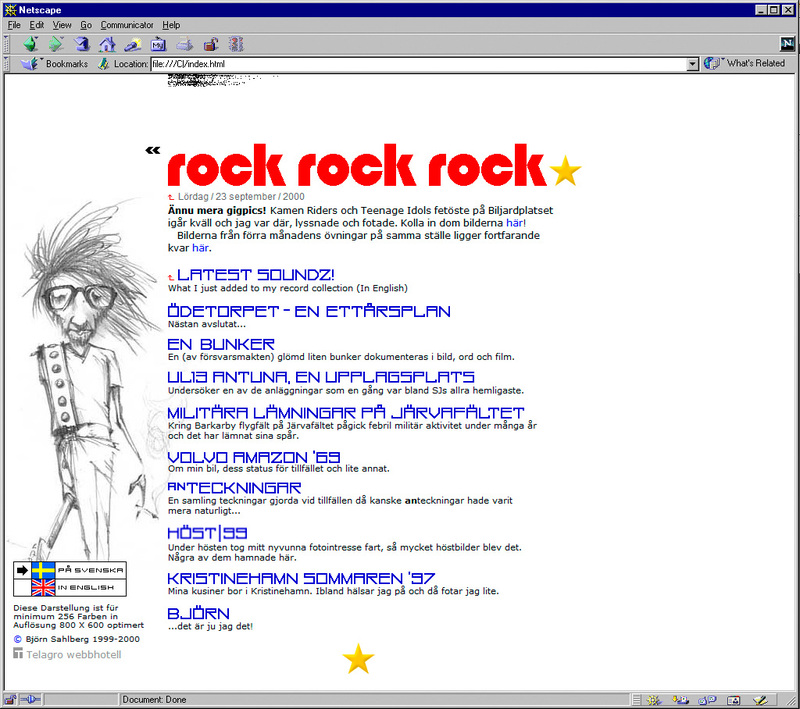 Index page as of August 2000. 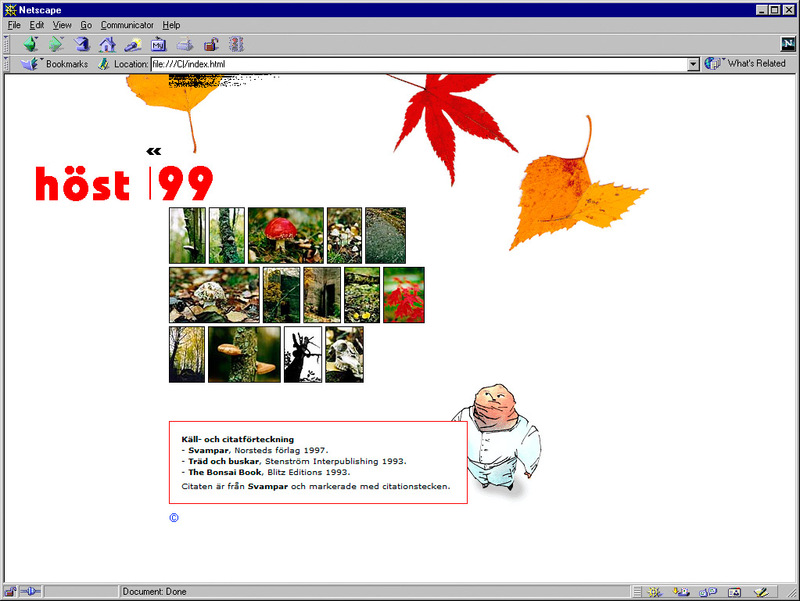 Another version of the index page, September 2000. WiP. 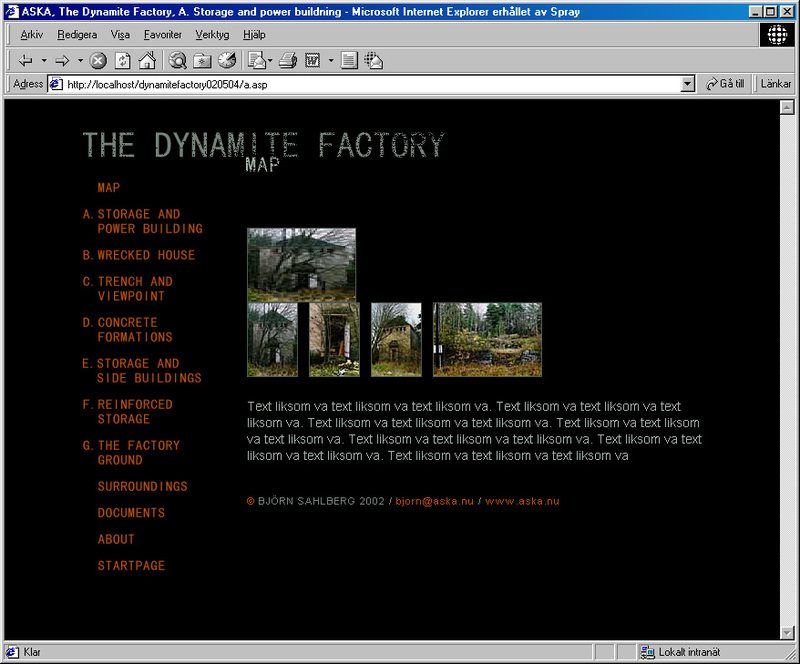 Sorry Dynamite Factory, you never got to be. Not yet at least. 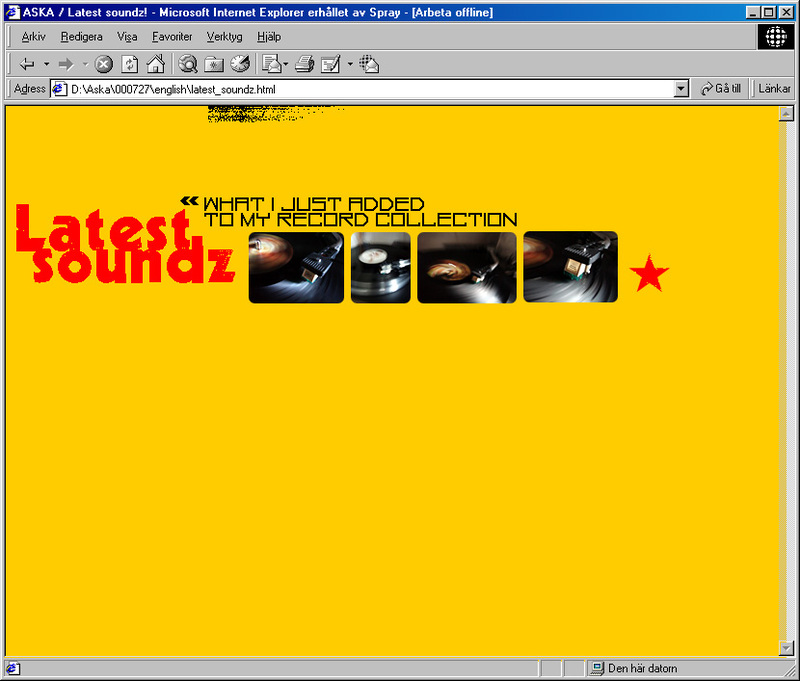 Latest soundz ... August 2000. 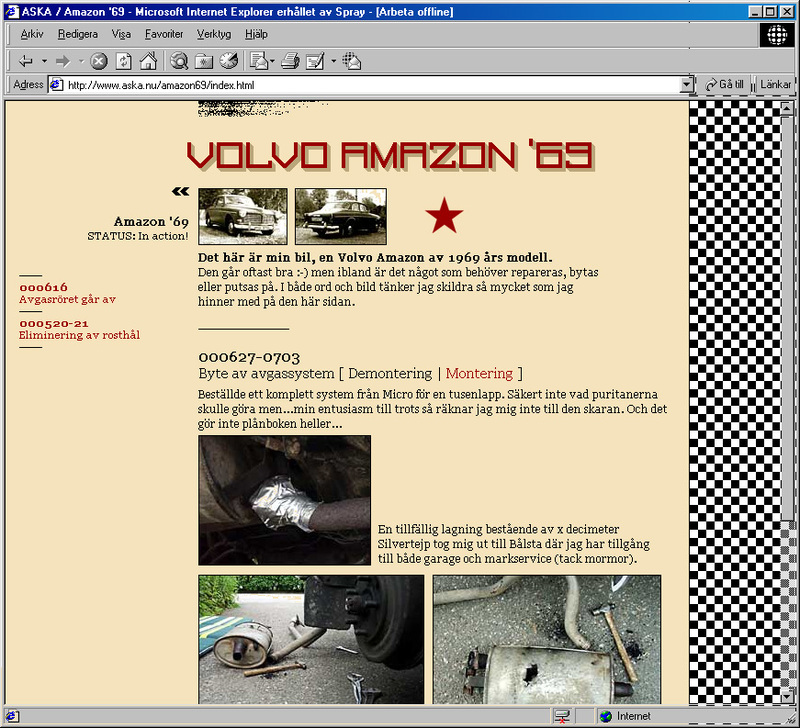 My Volvo Amazon 1969 represented on Aska. What would the world be without these Great Additons to Mankind's Collected Knowledge! 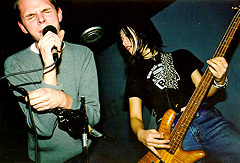 Too loud to be forgotten.